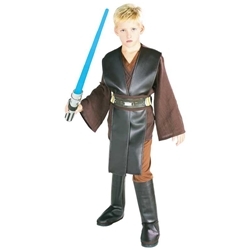 Anakin Skywalker Deluxe Child costume Revenge Of The Sith includes tunic with attached shirt, pants and belt. 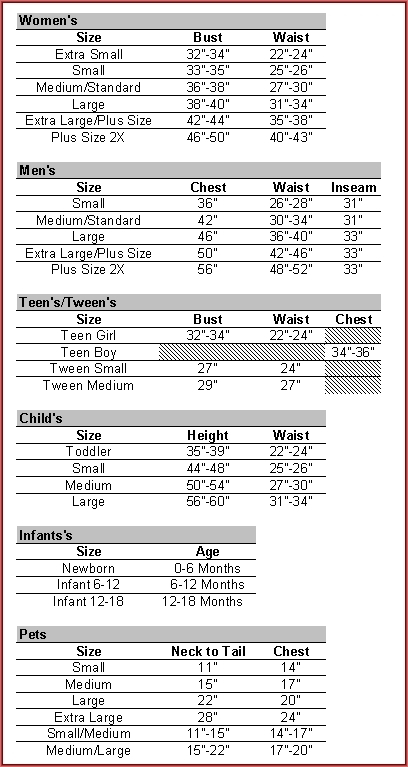 Available in child size medium and large. Anakin Skywalker, a Jedi Knight, is lured by the power of the Dark Side to become to feared Darth Vader. With the Anakin Skywalker Deluxe Child costume Revenge of The Sith, your child can emulate Anakin Skywalker's righteous beginnings! Also view our selection of light sabers to complete the look.